The material published on this website is for general information purposes only and is not intended to constitute legal or other professional advice. You should seek specific legal advice in relation to any particular matter. Hilary Meredith Solicitors Ltd accepts no responsibility for loss which may arise from reliance on information contained on this site. We have included links to other websites which, at the time of creating the link, were believed to be of interest to our clients and contacts. Whilst we will from time to time review the sites to which we have linked, we do not necessarily endorse the contents of those linked sites. 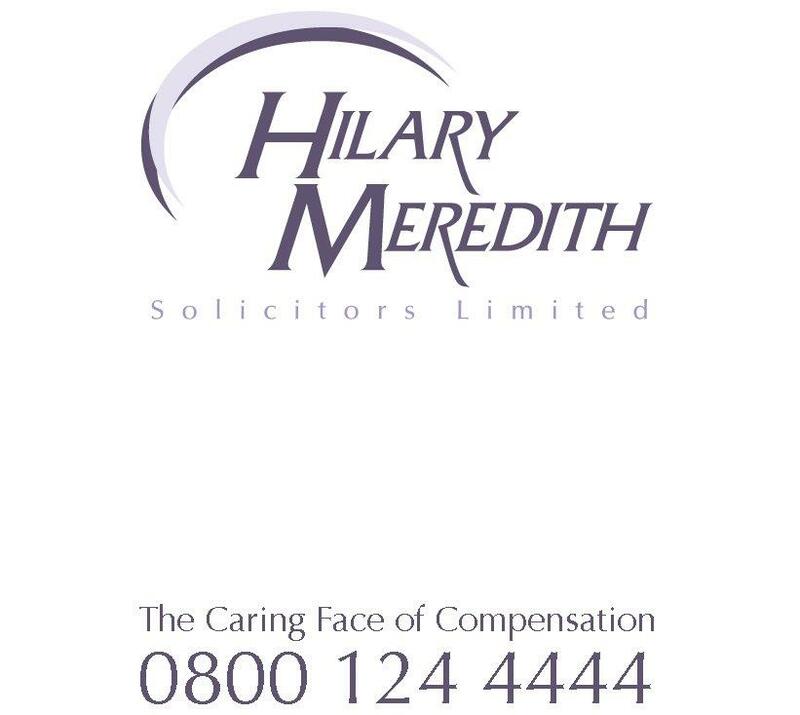 Hilary Meredith Solicitors Ltd disclaims all liability arising from the information or materials contained on any linked sites.